Any Image, Any Size! We make Wallpapers that fit your walls to the T! We understand that every wall is different so why should you have just a few size options when your wallpaper could fit in to your space flawlessly? 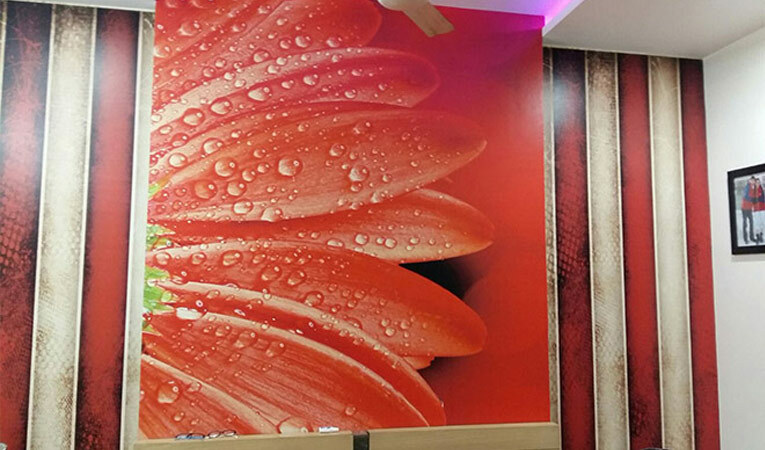 Easy Wall Prints give you the wall décor that you want, at the size that you desire with no additional cost. Custom sizing of the wallpaper is an extremely crucial point when deciding on a wall décor option. Different sizes for different rooms give the edge that makes for a successful wall décor solution. There’s no fun investing in the designs and color schemes if sizes don’t match the customers’ requirements. Our wallpaper is completely handmade and custom made to fit your wall size and distinct requirements. 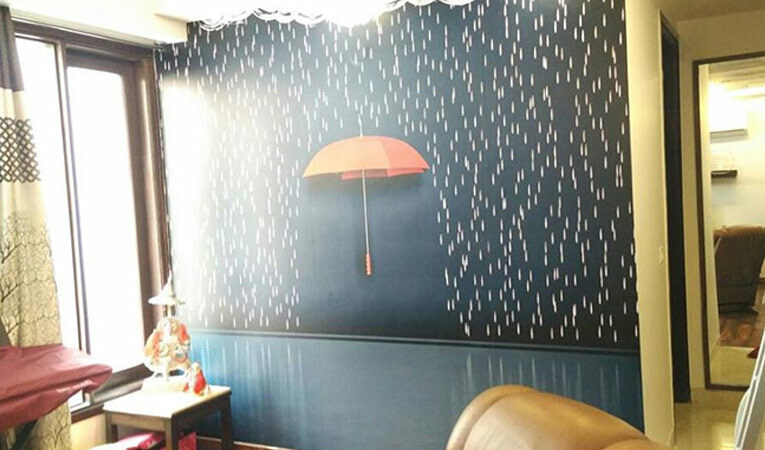 We can create any photo wallpaper you desire, and can print any image to any size from a wallpaper to give you the best in terms of look and durability. Custom Size Wallpapers allow you to plot dramatic wall decors and create masterpiece that fits in your space effortlessly.